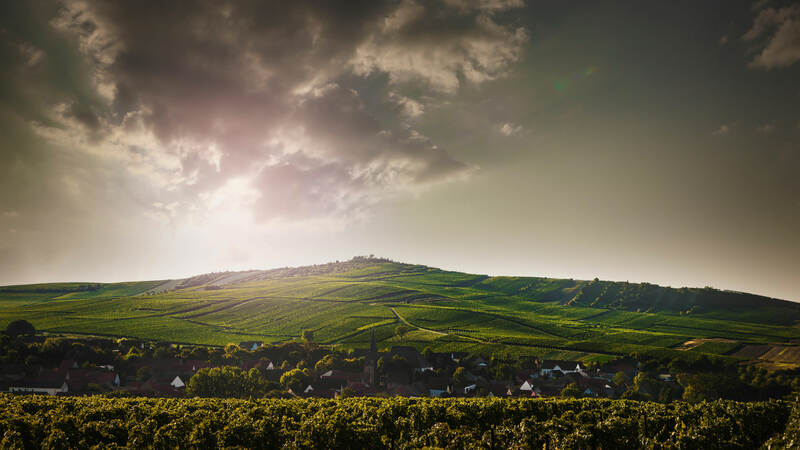 There is something magical about our Petersberg. 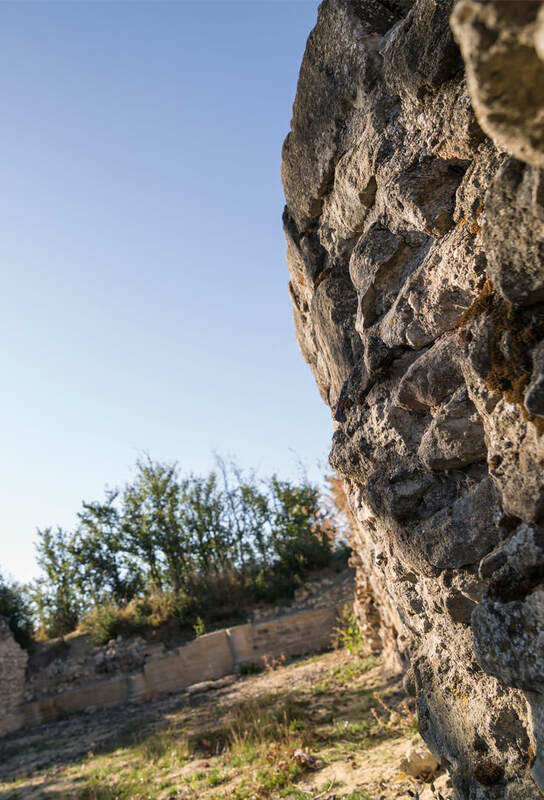 The remains of an old basilica sit up on its highest reaches. 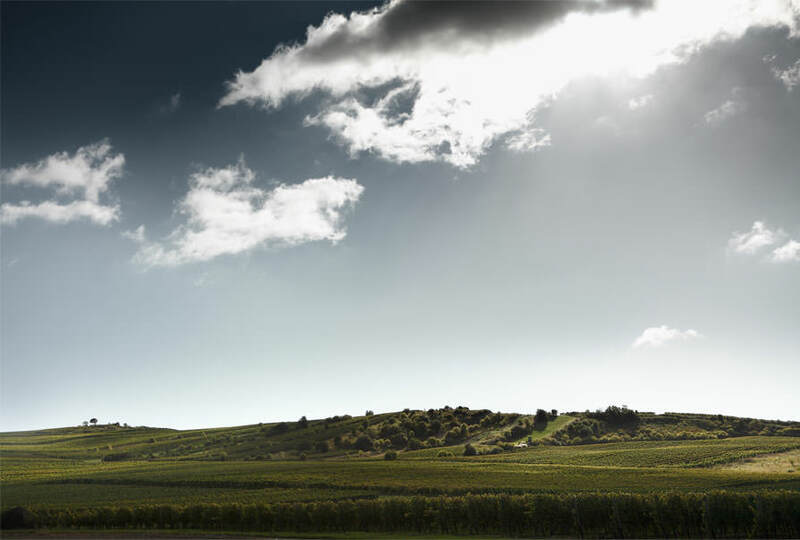 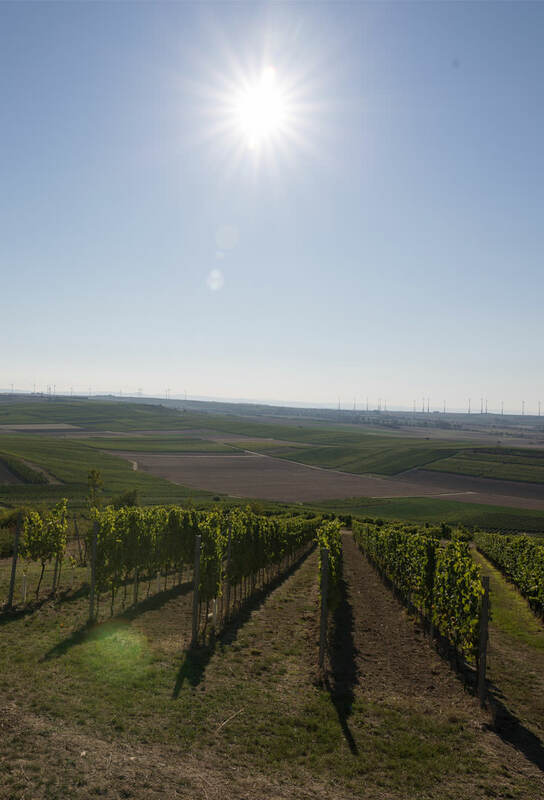 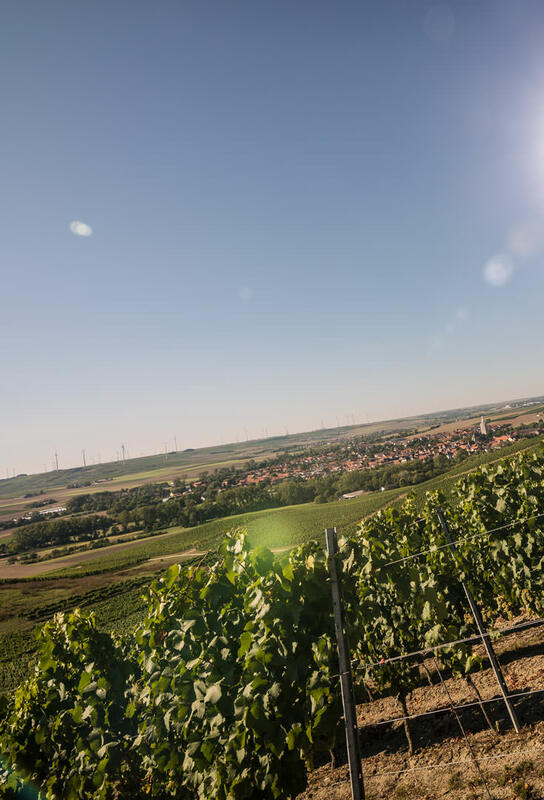 But the views stretching out across Rheinhessen, from the Donnersberg to the Taunus Mountains, are true nirvana for anyone willing to brave the climb to 264 meters above sea level. 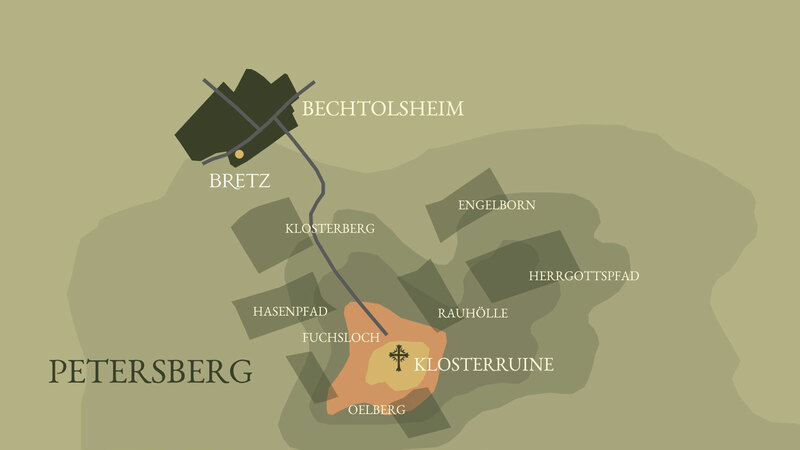 Most of our wines grow on the slopes of the Petersberg, giving us a truly special relationship with this particular patch of earth. 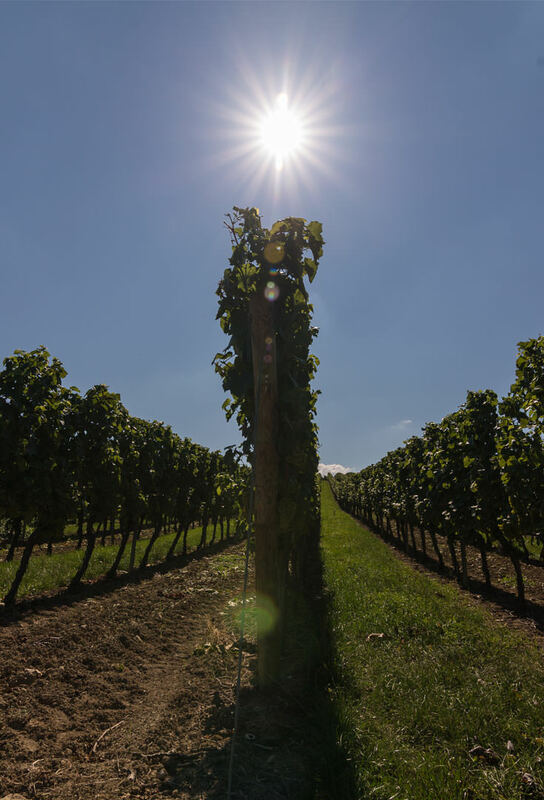 The unique microclimate and many individual parcels have turned the hillside into its own truly distinct winegrowing region.